Suzanne McBrayer has devoted years to the study of antique dolls and to the development of bisque painting techniques that allows her to recreate the look of original French and German dolls. In 2001, she won the prestigious Millie award (the highest award given by the Doll Artisan Guild for dollmaking --- see "Millie-Winning Bride" on this website). Her dolls have been purchased by collectors and museums around the world. Suzanne has taken an academic approach to the study of dolls and dollmaking. She has personally examined thousands of antique dolls with emphasis on the painting techniques used by the original antique doll artists. Studying original dolls in museums and private collections makes the difference in her final product. Who can resist the beauty and rarity of an A.Marque or Bru or A.T.? Very few people can afford these expensive dolls. Many collectors feel that it is a heavy burden to care for and properly store a valuable antique doll. Also, there are collectors who like the ability to "play" with their dolls rather than having to keep a rare doll safely on a shelf. A well-made reproduction doll that can be dressed and sewn for can provide a nice substitute for an antique doll. For those reasons, Suzanne believes that there can be a place in one's collection for a finely painted reproduction of an antique doll. 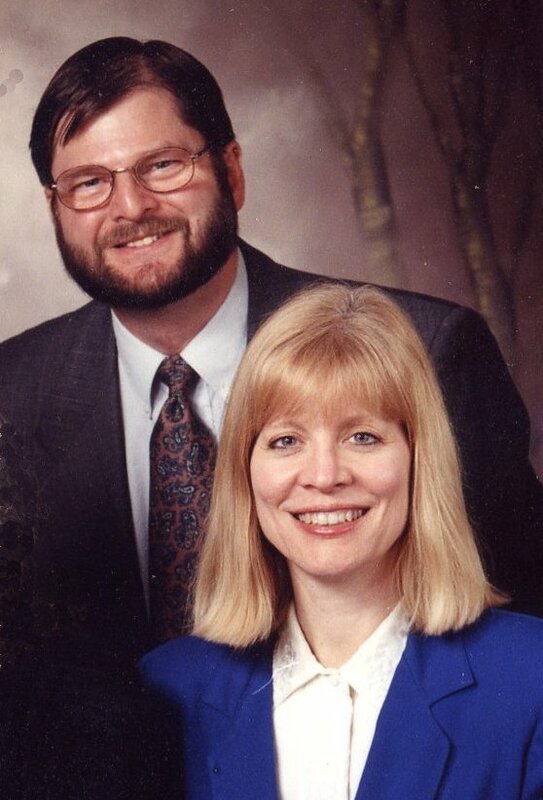 Suzanne and her husband, Alan, live in Charlotte, North Carolina. In addition to her love of dolls, she has a wide range of other interests....in college, she studied piano and voice, winning the North Carolina Metropolitan Opera auditions twice. She has sung with the Charlotte Symphony, the North Carolina Symphony, as well as many area churches and theater groups. She earned a Masters degree in Business Administration (MBA, and served as a corporate officer for a large regional NC company. Thank you for visiting "Bisque Beauties"! Please visit again soon!